Diaspora curated a program for a group of faculty and Deans, including the Dean of the Howard University School of Law (“HUSL”), as an introduction in preparation for the annual summer program for students. We participated in activities at the University of Havana School of Law and engaged in presentations, lectures, and discussions with Cuban lawyers, scholars, artists, and entrepreneurs. We studied Cuba’s government, economic, legal and electoral systems and discussed Cuba’s organization of its legal studies, practicing attorneys, judges, and judicial system. 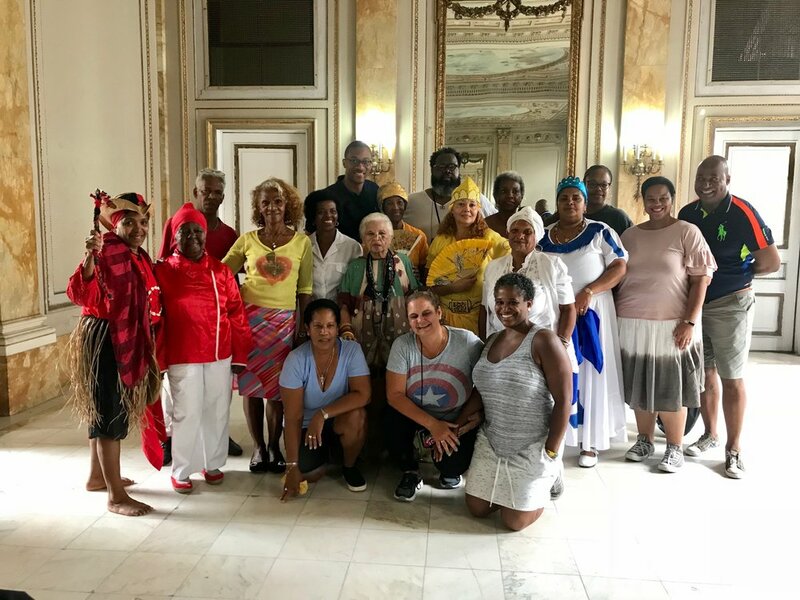 HUSL returned to the States with stronger bilateral relations between the two universities and a new international network of Cuban scholars, artists, business professionals, and community leaders.